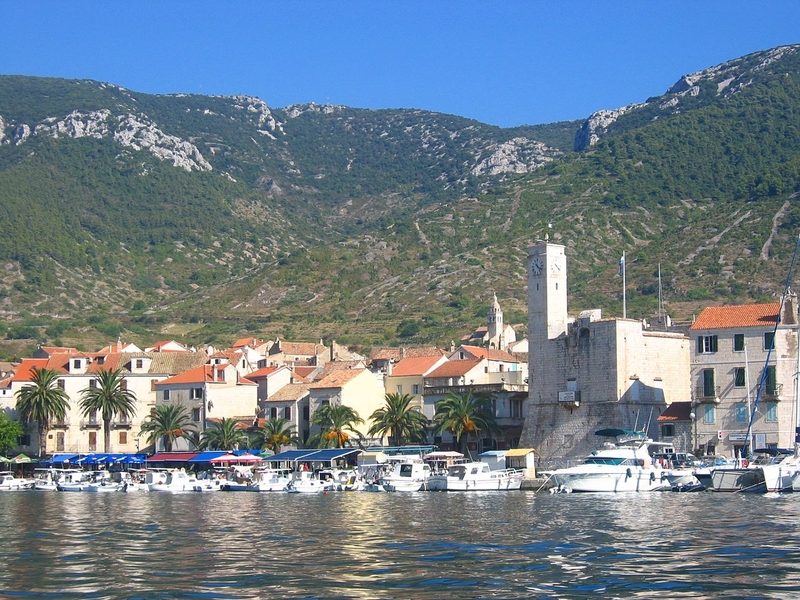 Vis is a prominent Croatian island in the Adriatic Sea. It is 45 km from the mainland. The island's surface is 90.3 km2, and the total length of the coastline is 77 km. There are numerous smaller islands, small islands and schools (Biševo, Budikovac, Brusnik, Jabuka, Ravnik, Svetac and others ). The climate on the island is Mediterranean. 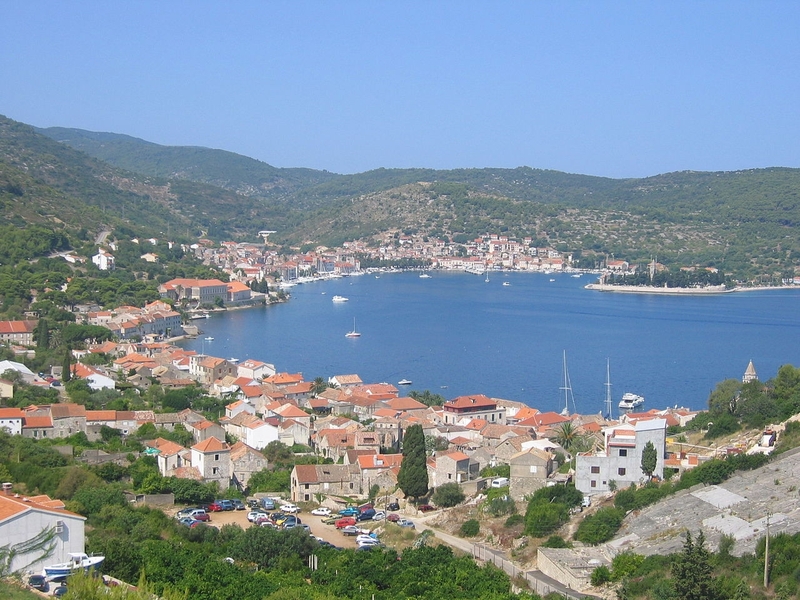 Since the island is quite distant from other islands and continental land, that is, it is quite lonely in the bay, Vis is exposed to stronger winds than the neighboring Adriatic islands. The island was inhabited since prehistoric times. It was a place of old-growth settlement, and from that time belongs to the old town Issa. The natural beauties worth seeing are the Modra cave on the nearby island of Biševo, the green cave at Ravnika and Kraljičina cave on Vis, and from the historical sights worth mentioning there is Tito's cave, a renovated monument to the dead sailors in battle at Visa ... There are unique Visas Bays such as Stiniva. 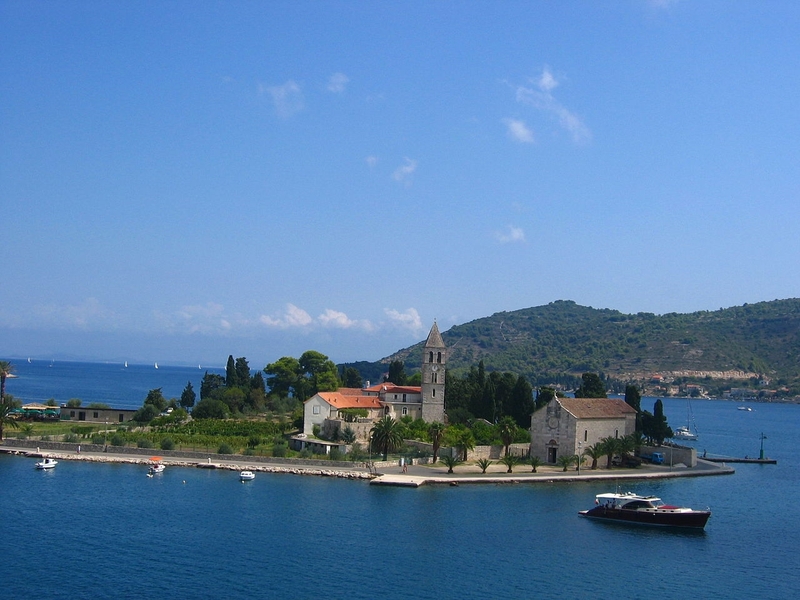 Larger places on the island are Vis (1.776th century) and Komiža (1.523st century). Other settlements have evolved in the interior of the island at the edge of the field, mostly along the old road Vis - Komiža: Podselje, Marine Land, Podšpilje, Podstražje, Glavina Glava, Podhumlje.In the southeast part of the island have developed settlements: Milna, Brgujac and Rukavac.